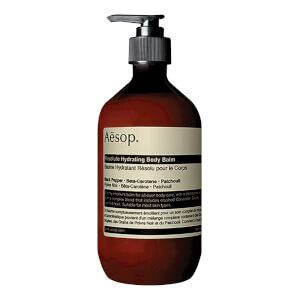 Using only the highest quality plant-based and laboratory-made ingredients, each Aesop skin, hair and body care product has an extensive and meticulous body of research and development behind it, ensuring efficacy with every use. 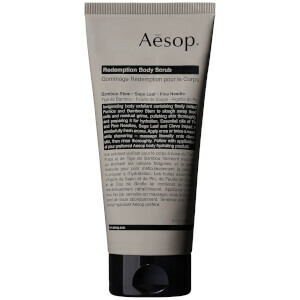 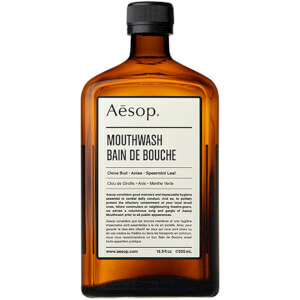 Based in Melbourne, Australia, Aesop has been creating cult products since 1987, each one loved for its natural scent, hard-working yet gentle formula, and modern utilitarian design. 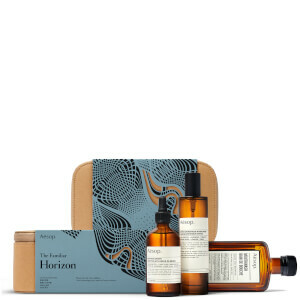 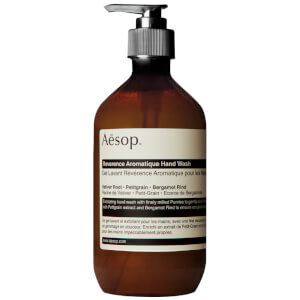 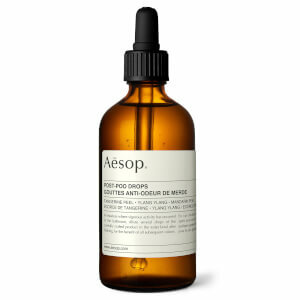 The Aesop range now encompasses everything from facial cleansers and toners, to mouthwash, hand wash and serums, each product designed to target a specific skincare concern. 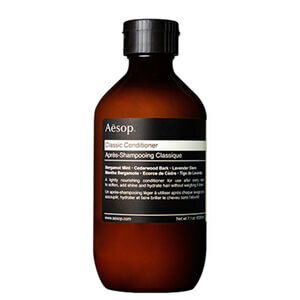 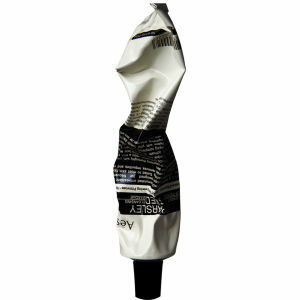 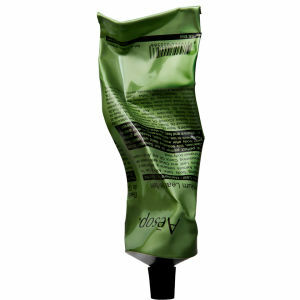 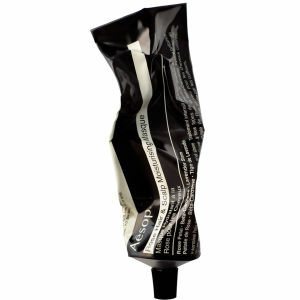 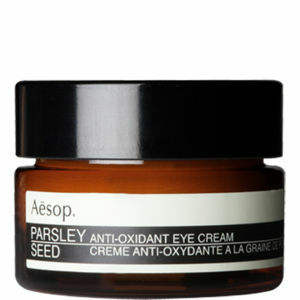 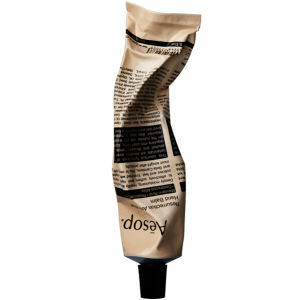 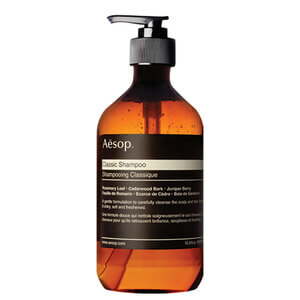 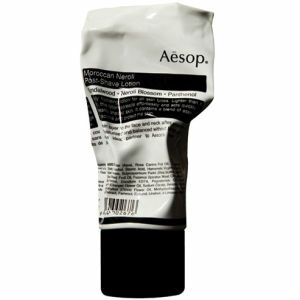 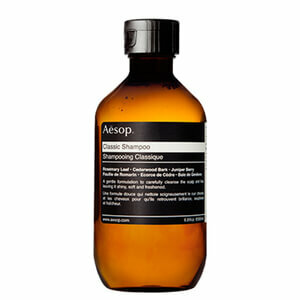 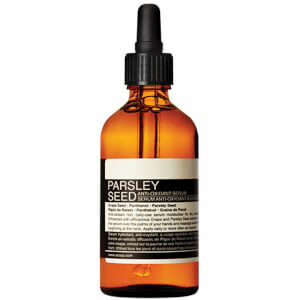 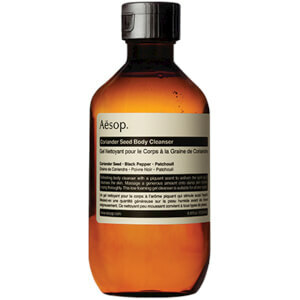 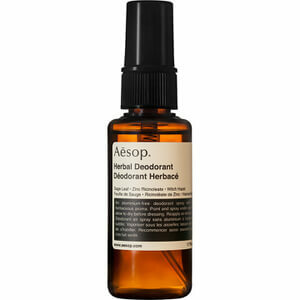 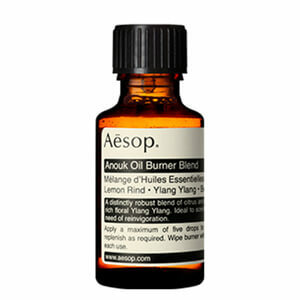 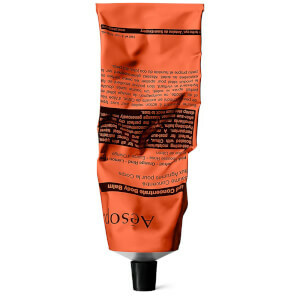 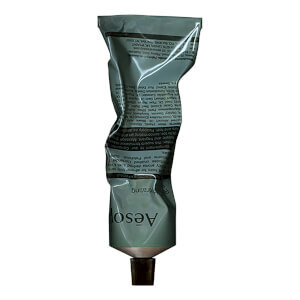 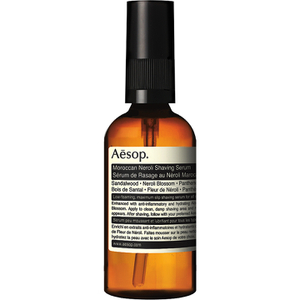 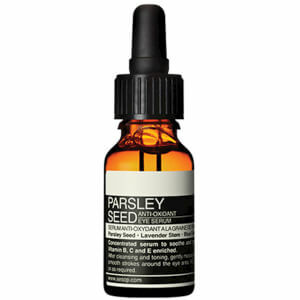 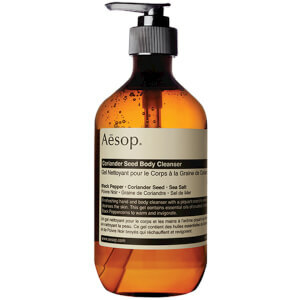 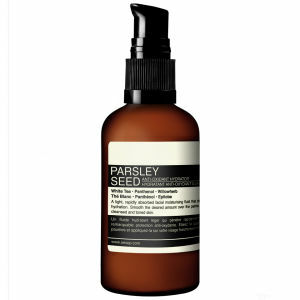 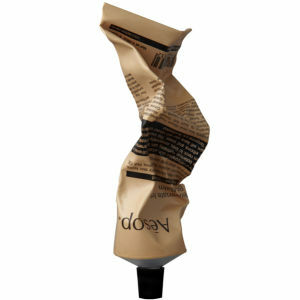 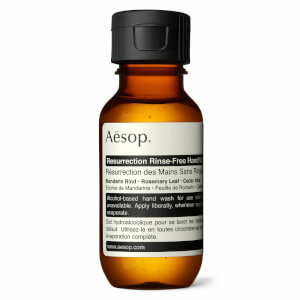 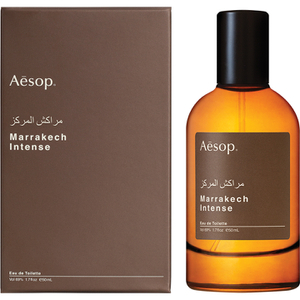 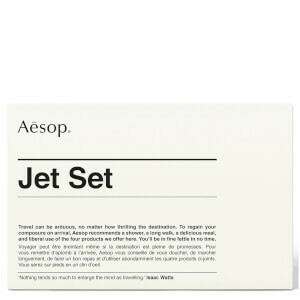 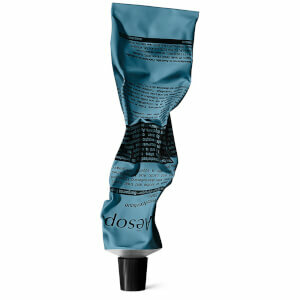 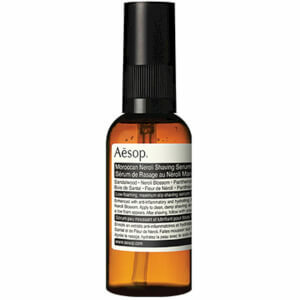 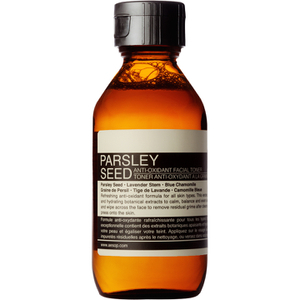 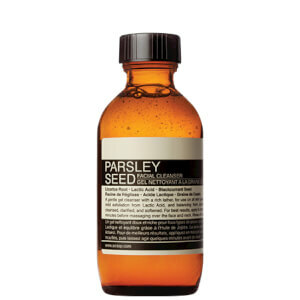 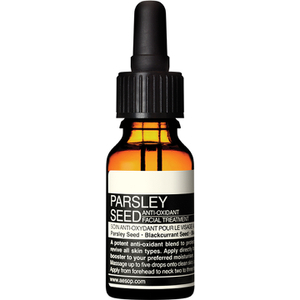 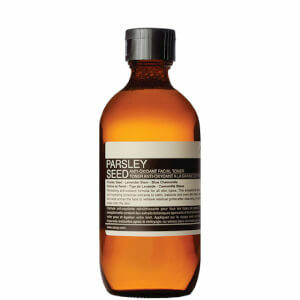 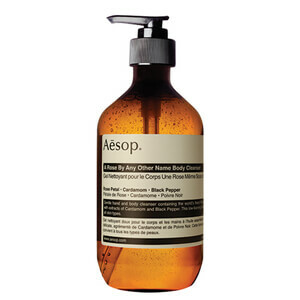 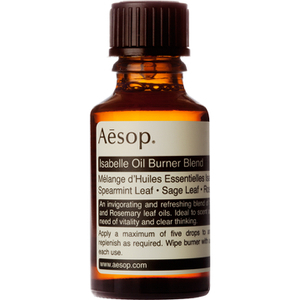 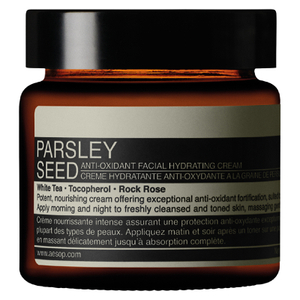 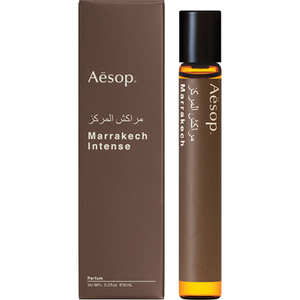 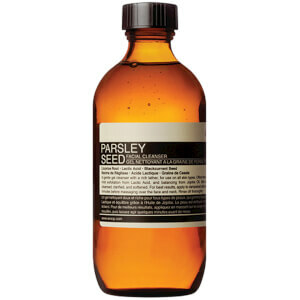 Shop Aesop skincare on Coggles with free UK and international delivery available.